While on deployment in Afghanistan (OEF 2013-2014), I envisioned starting my own company one day. I thought about what type of company I wanted to have, and what type of things I wanted to sell. In doing so, I had to figure out what I was passionate about. The only thing I could think of was FAMILY. I thought back to the days when I was younger and my mother would have old school music playing and candles lit all around the house. Not only did that feeling make me smile, but it also made me happy. From there grew my passion as an adult to also have music playing and candles burning in my home. 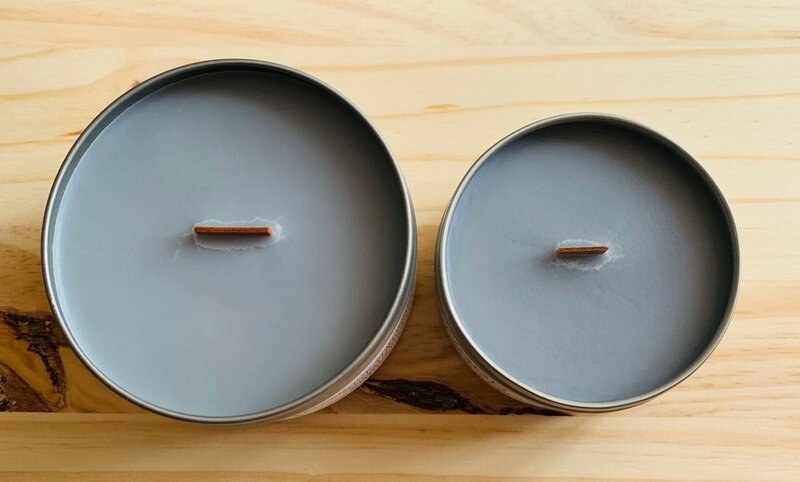 I love candles and I love the way candles smell, but what I didn't understand was why when some candles burn there would be black soot left around the containers they were in. So I began researching information about different types of wax, and different types of fragrance oils and wicks. After gathering some information, I decided I wanted to start making my own candles for sale. KUSTUMKANDY is the ultimate soy candle shopping destination, and continues to grow each day. 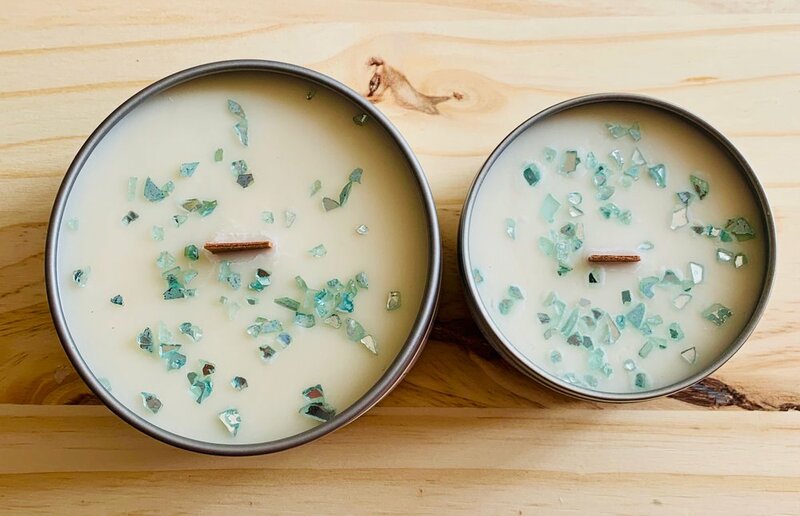 Our online store is truly a place for discovering amazing hand poured candles. Our customers can count on us to expect the unexpected; we are fun, colorful, know how to add personality to everyday candles, and all while adding great aroma to your home or office (or home away from home).